CES this year bought us some amazing new devices with new AI capabilities and tons of other stuff introduced on the big stage. Just like last year, this time also the MWC event will be held at the end of February and every company seems to be ready for their big launches. Tech giants such as Xiaomi, Huawei, Sony, and even LG are planning to make a bunch of key announcements in the upcoming event held in Barcelona. This time around OnePlus has stepped up to send in media invites for an event which they have scheduled at the MWC which has had everyone on their toes. At the end of 2018, we were able to witness an ample amount of leaks related to OnePlus itself. 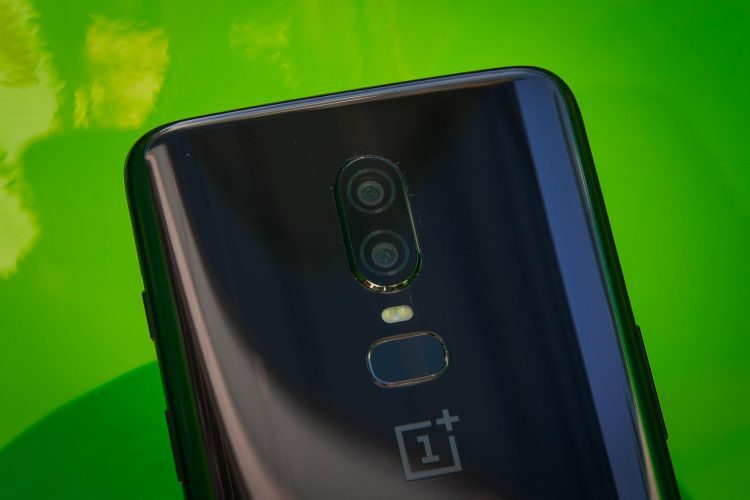 A new device, allegedly the OnePlus 7 was seen in the hands of Carl Pei. 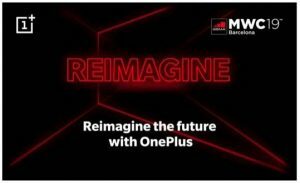 The invite by OnePlus, according to a source, says, “Join OnePlus at Ultramarinos where drinks and a taste of future will be on us.”, this clearly shows us that the company has a surprise night planned for media representatives from all over the world wherein they will be showcasing something new, may not be a device but the chances of a prototype to be displayed are very high. OnePlus has earlier announced that they will be amongst the first company’s to launch a device with Qualcomm’s latest offering, the Snapdragon 855 Chipset and also the device will come with 5G capabilities. Although, the invite does not clarify the exact date and time of the event, as soon as the news is out we’ll update an article over here. So stay tuned to GadgetGig.